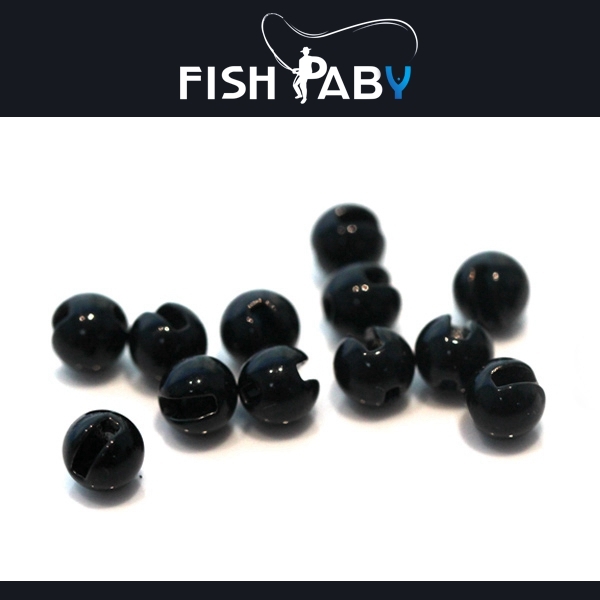 Tungsten beads are one of the tungsten fishing weights. 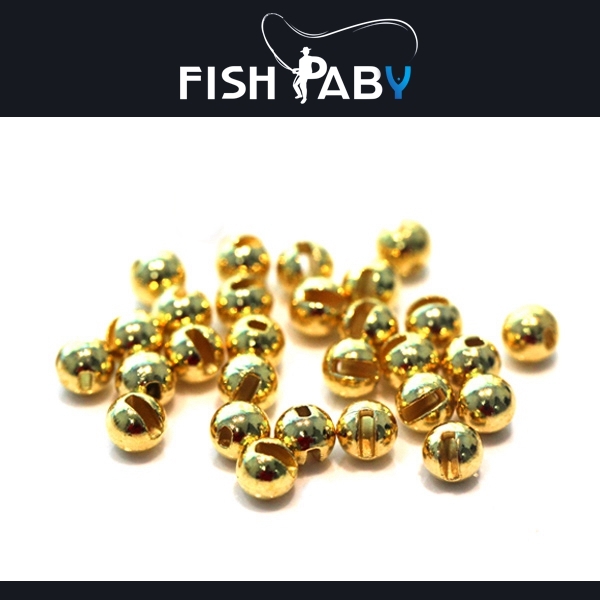 They are mainly used for fly fishing. 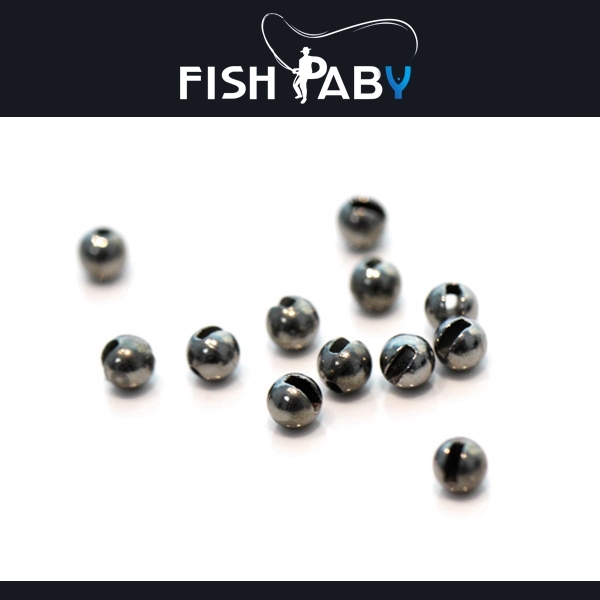 Our tungsten beads are divided into two types, one slotted tungsten beads and the other Tungsten Cyclops Beads. 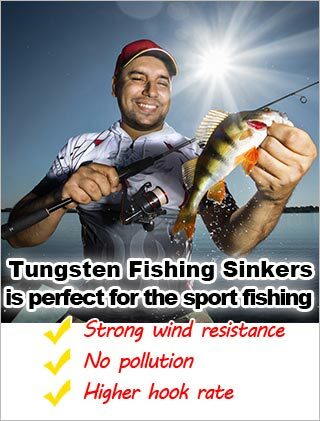 Advantages of our Tungsten Fly Fishing Weights: The products are available in a variety of shapes and can be produced according to drawings and samples. The product is environmentally friendly and non-toxic. There is no harm to the sea creatures and human beings. With a high specific gravity, it can reach the required weight in a smaller volume. Suitable for deep sea fishing gear. Stable performance, anti-seawater corrosion, never rust. Can be electrostatically sprayed in various colors. Fly fishing uses a bionic bait to imitate insects, moths and other winged insects to stimulate fierce predatory fish in the water.It can be use in Lakes, reservoirs, ponds, rivers,creeks.Most of fishes can be excellent fly fishing.For example,Terapon jarbua,spotted herring and so on.The best time for fly fishing is in the early morning and dusk of the day. The fishing spot should be kept quiet. The predatory fish are scared and afraid of people. They are extremely sensitive to sound reactions. When changing the fishing spot, the footsteps should be lighter. Use topographic features to conceal yourself, and do not wear brightly colored clothing. In addition, the extent of rejection should not be too great. Try not to make the shadow of the fishing rod fly over the fishing spot so as not to disturb the fishes. mop fly material,cheap tungsten jigs,beaded nymphs,tungsten micro jig,tungsten fishing weights wholesale,loon fly fishing,tungsten head,tungsten fishing jigs,montana fly,french nymphing,tungsten fishing lures,6mm fishing beads,g string tie,trout nymphs,bead head jig,bed head,tungsten fishing weights in bulk,jig flies for trout,bead ball,cdc fly,fly larvae,cheap tungsten,fly tying nymphs,bulk fly tying hooks 100 packs,frenchie fly,fly fishing wedding band,fish ball,fly tying supplies nz,tungsten lures,fly tying jig,om fishing sinkers,deep soft weight,tungsten beads plus,bead head zug bug,barble,tungsten uk,barbless fly tying hooks,tungsten fishing ring,bead head caddis pupa pattern,fly fishing sinkers,beads and co,performance flies,fly fishing split shot,tungsten bass jig,fly tying materials beads,tungsten beads suppliers,tungsten suppliers uk,beads plus,lightning strike hooks,fly fishing jig heads,tying jig flies,fly fishing jig flies,tungsten teardrops,tungsten color chart,fish beads wholesale,hopper dropper,how to make tungsten fishing weights,bulk fly tying supplies,split shot fishing weights,pmd fly pattern,fly tying materials nz,fly fishing wedding ring,frenchie trout fly,fly fishing for trout with nymphs,nymphs for sale,tungsten wholesale,flyfishingstore,montana beads,deepsoft,what are fishing beads for,shop fly polar,montana fly company hooks,tungsten beads nz,flyfishing nymphs,fly tying bead size chart,tungsten website,dohiku,tung ten,jig tying videos,lightning strike fly hooks,tungsten vs lead fishing weights,insta jig tungsten head,fishing fly nymphs,ball allen,fly fishing scenes,how to use slotted tungsten beads,beadhead flies,vmc flying,tungsten bead size chart,bead montana,tungsten store,the fly fishing store,ball fish,siman fly fishing,tungsten nz,what are beads for in fishing,bead to hook chart,fishing stores in red deer,thinking anglers tungskin,tungsten vest,bottom fly,rainbow warrior fly recipe,tickling videos,tungsten slotted,discount tungsten fishing weights. 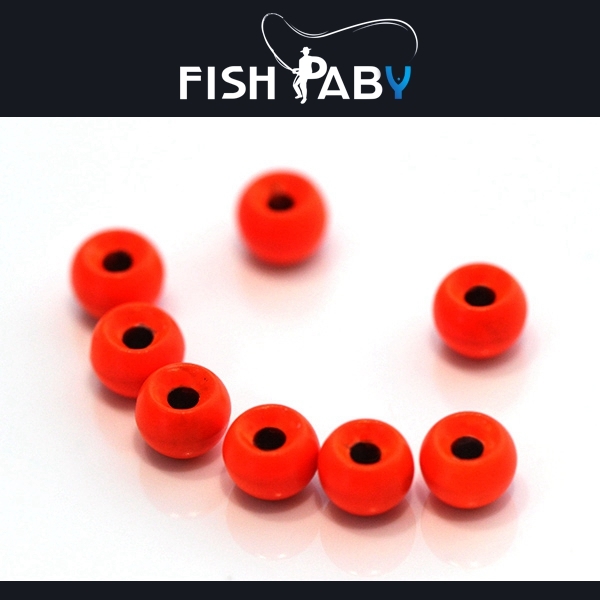 *Hole in the beads allows the beads easily and smoothly to slide around the hook bend. *New painted technical，not color fading. slot aids in sliding the bead on to a wider range of hook types. *Suits for wider range of hook types. *100% new material, not recycled. Tungsten Cyclops Beads will get flies like beadhead trout nymphs a little deeper. Smooth hloe and delicate finished will not fray your lines and make flies more live. 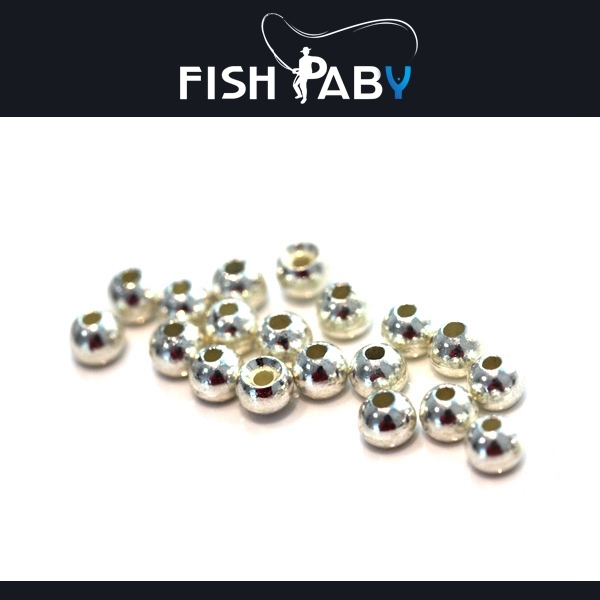 Tungsten beads will help you catch more fish. Try some on your smallmouth bass streamers and steelhead flies too. Slotted beads are great for jig hooks but I also use them for straight shanked hooks as well. and the hold of the hook while also inverting the fly in the water. 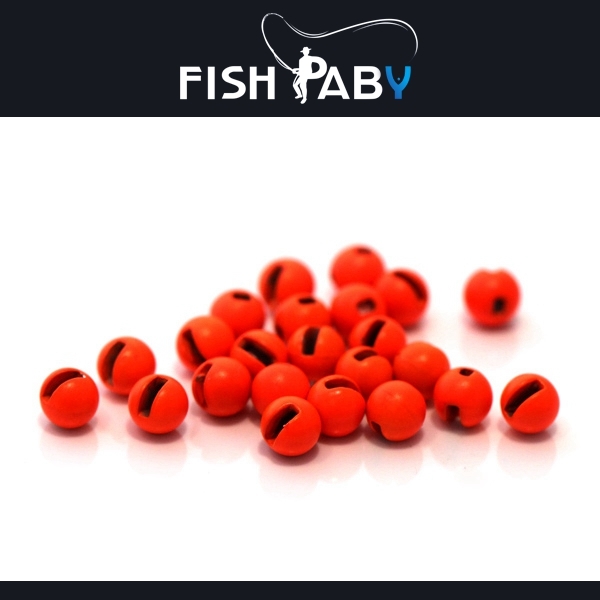 The colored beads allow you to add an extra flare or a hotspot to your flies. They can be use for Wet flies. 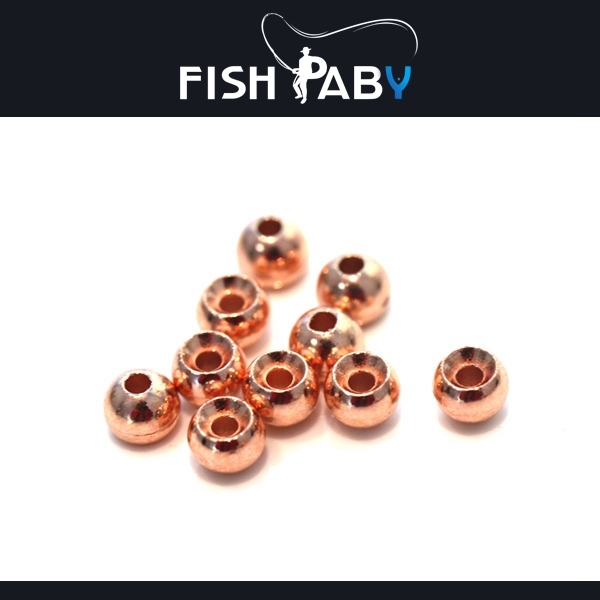 Tungsten sloted Beads are high quality, true sized and shaped with brilliant color. 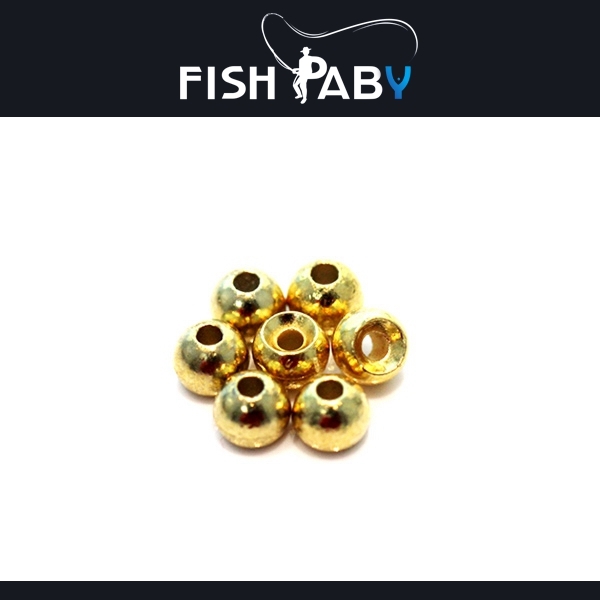 They creat an ideal fishing effect and make your fishing become more comfortable and efficient. 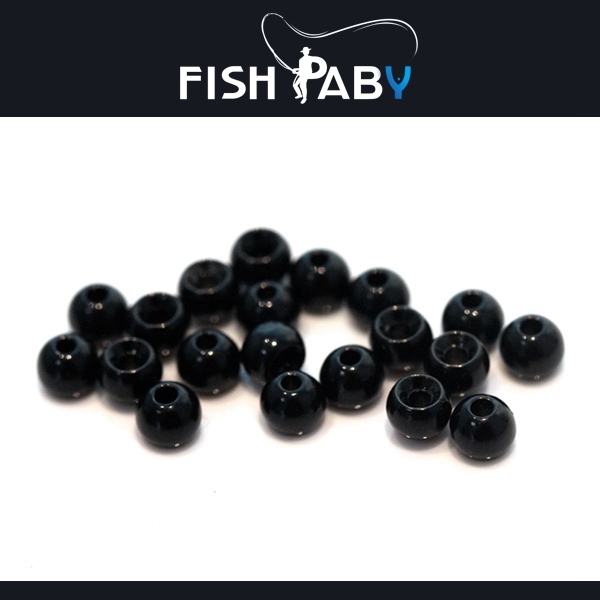 Our selection of slotted beads come from one of the best sources we have found. These beads are made with 97% tungsten content. removing the need to secure the bead with extra thread wraps to keep it in place. *Use for Fly Flishing,made flies.